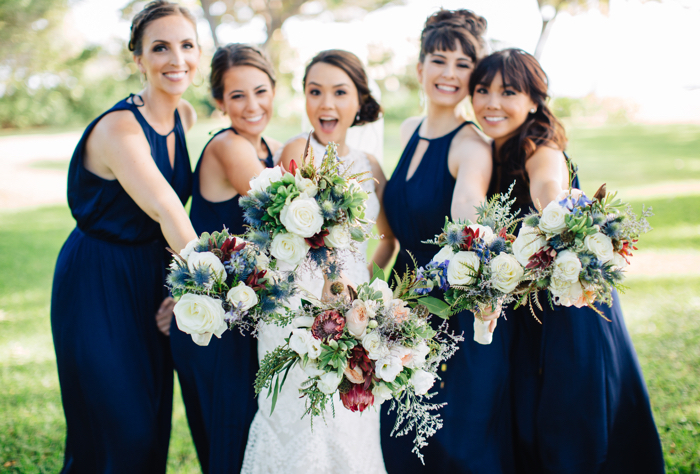 Finding the perfect bridesmaids’ dresses for your bride tribe is a struggle we can all agree on! And, lets face it – you know they’ll only wear it once, especially for a destination wedding. But, not anymore! We’ve picked out our favorite dresses that can be worn for more than just the wedding day – try receptions, a fancy dinner, work event or any other special occasion!